Affordable, effective teeth whitening can be completed in an hour in our office or the comfort of your home. 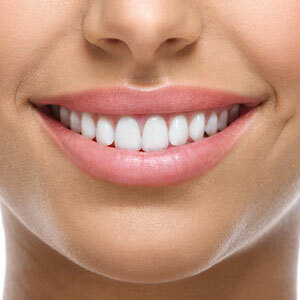 Our professional whitening treatments use Zoom, Opalescence® and polanight. In-house whitening allows you to get quick results, while a home whitening kit lets you bleach more slowly and can be good for sensitive teeth. Call (02) 4037 0903 or book online now! Call The Smile Factory on (02) 4037 0903 to find out how our patients can access a half price discount rate on teeth whitening. We have a television in the ceiling above your chair playing Netflix, so you can pick something to watch during your treatment. We want you to be comfortable in our spacious rooms and offer nitrous oxide sedation. We can also arrange treatment at an area hospital if you prefer general anaesthetic.